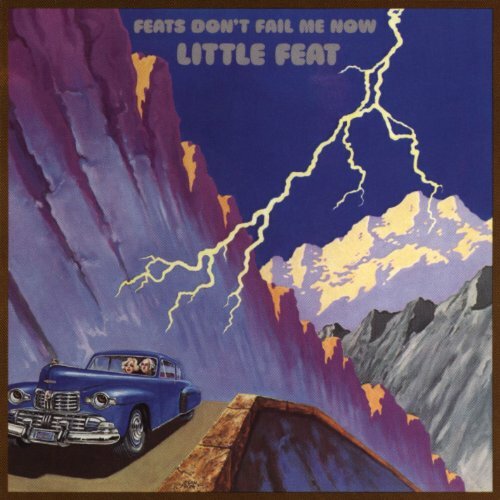 The first image on the page is for Little Feat - Feats Don't Fail Me Now, followed by the original. Also check out the most recent parody covers submitted to the site. Mere title sub just as unimpressive!